We are IVR Service Provider offering cloud based IVR Service at most affordable rates. And as leader in providing Online IVR Services in India we ensure all calls are 100% recorded in our web-based call log panel in real-time. We manage approx 5,00,000 incoming Calls per Month on our 1500+ active IVR Numbers. And to maintain ourselves as best IVR Service Provider Company in India our prime focus is to ensure best audio quality and instant call connectivity. Hence we have redundant network of all major Indian Telecom Operators thereby we ensure best telco connectivity across all cities in India. We can provide you IVR Number of any State within INDIA or any other Country in the World at most affordable rates ! We also provide Vanity Numbers so now you can have Easy to Remember IVR Number of your choice at lowest rate. WHAT KIND OF IVR SERVICES DO WE PROVIDE ? Get Virtual Number with integrated IVR + Call forwarding to your personal mobile or landline numbers. Automated voice menu guide’s caller to correct department by linking dial digits with extension codes. Pleasant melody replacing silence or phone tons during waiting period for call answer from end receipent. Start playing company’s welcome greeting message when caller calls to IVR number. You get ability to blacklist caller number anytime. Function permitting to observe information concerning call logs (length, date & time, caller number, recording). You can define rule for forwarding calls according to date, time or any other conditions or parameters. Recorded voice messages from subscribers whose calls you missed will be saved to your email. HOW OUR IVR SERVICE ACTUALLY WORKS ?? Eg : Welcome to Hakimi Solution and post welcome message system will automatically play IVR Extensions. And based upon extension option selected by caller your incoming call will be automatically routed instantly to mobile or land-line phone mapped to that extension. And your company agent in real-time starts talking to caller. Our IVR Service is a web based panel with detailed call log panel. Your entire call conversion along with any voice mails are automatically recorded into our cloud based IVR system. And you can listen call recording anytime by just login into your web-based call log panel. Our Cloud Based IVR Service / Virtual Receptionist Service is fully customized service and as per your business requirement we can customize the settings. We also provide API codes to integrate our IVR Service / Virtual Receptionist Service with your existing or new CRM Solution and Multi-Level IVR Service is also available. We do understand that every business intend to use IVR Service as per there comfort and usage. Hence we have multiple duration based plans available. 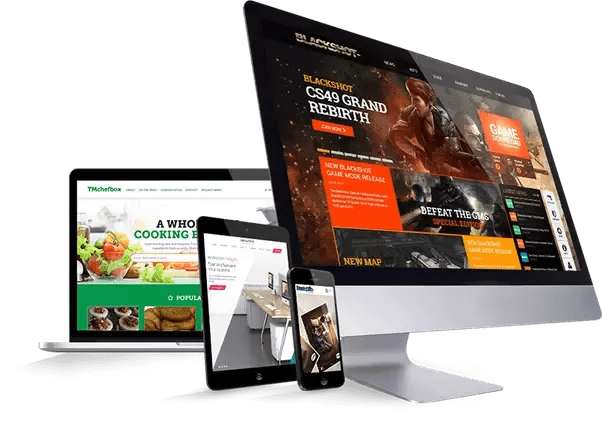 Along with that if you intend to have vanity number of your choice then we do offer service to select from wide range of number options available with us. We provide both Landline series and Mobile number series with this plan however costing differ for both number series. 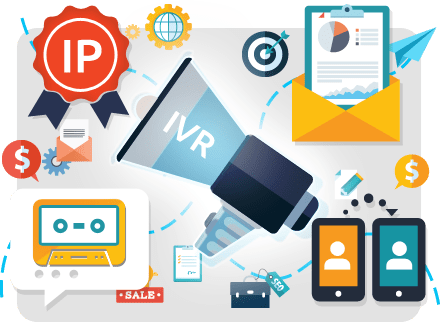 Recommended Service to be run along with IVR Service : Google Top Page Ranking (SEO), Google Adwords, Facebook Marketing, SMS Marketing, Bulk Voice Calling, Email Marketing & Missed Call Service.